It’s tradition! 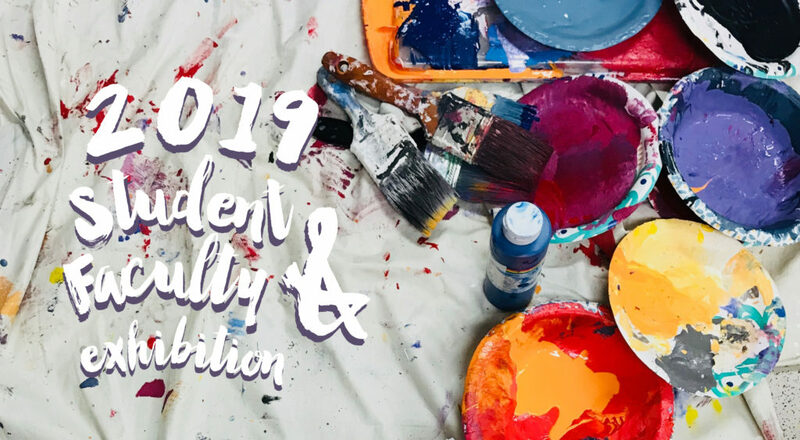 Please help Paint Creek Center for the Arts celebrate another year of creative exploration and growth during the opening reception of the 2019 Student & Faculty Exhibition! 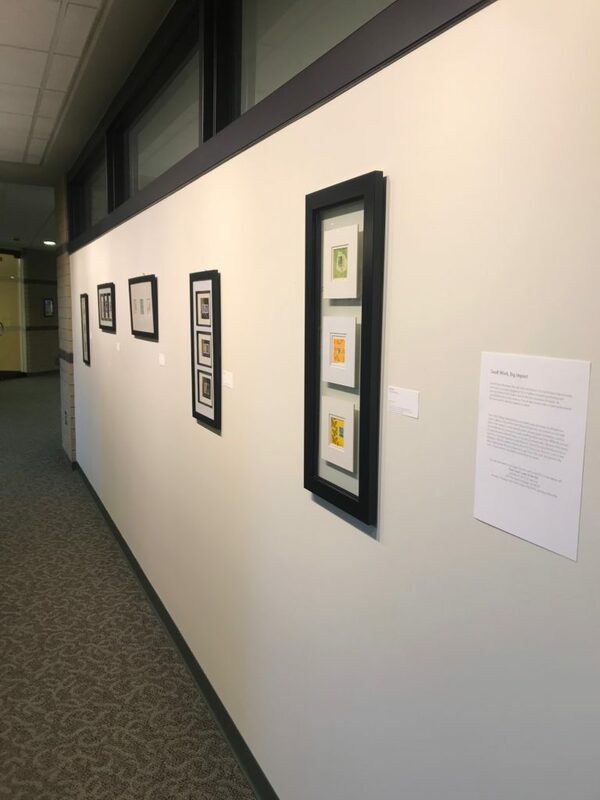 Each year PCCA honors, acknowledges, and celebrates that consistent dedication and investment of its students and teaching faculty by exhibiting their creative works in a five week display. The 2019 Student & Faculty Exhibition includes ceramics, drawings, jewelry, mixed media and fiber work, paintings, photographs and sculptures created by PCAC artists of all ages, enrolled in or teaching classes during the previous twelve months. 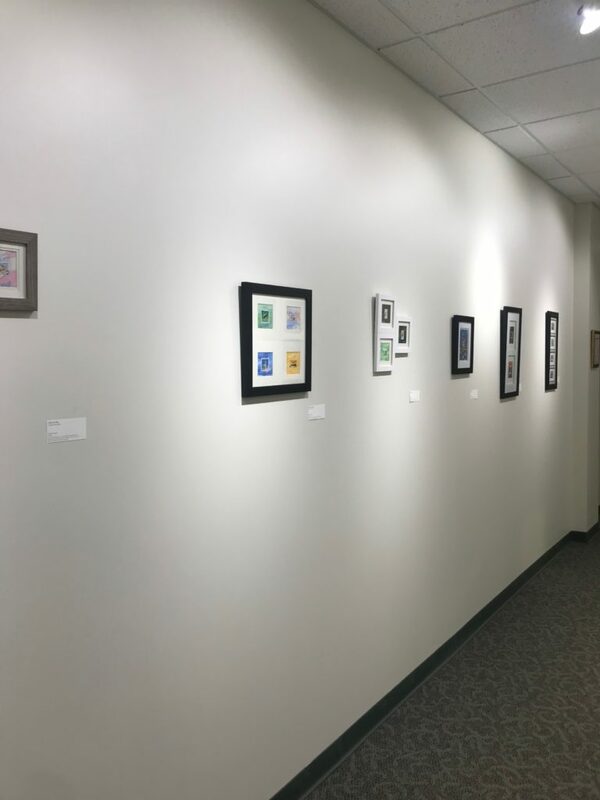 Now on display at Rochester Hills City Hall is the micro-artwork of PCCA instructor David Prescott! 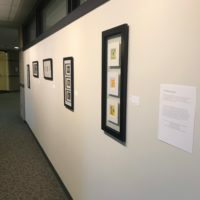 Visit Rochester Hills City Hall now through April 29th to discover the exploration of stamps and mixed media application through a sampling of Prescott’s huge collection. 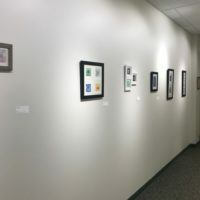 Interested in having your work displayed in the Rochester Hills City Hall Lower Level Galleries? Submit photos and information to [email protected] today!